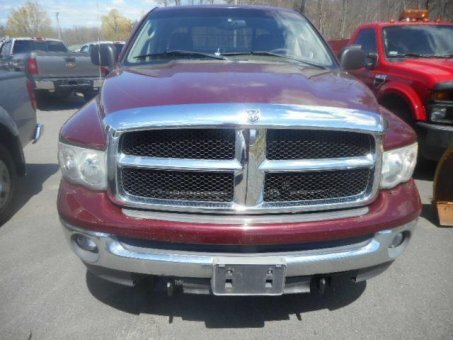 The Dodge Ram Pickup 1500 gets a higher tow rating; its gross combined weight rating. This applies to the 5.7 liter HEMI V8 engine and the 3.92 rear axle.The Ram 1500 also gets a revised tire pressure monitor that check up on the spare as well as the road tires, trailer tow mirrors, and an integrated trailer brake controller. All engines get a deceleration fuel cut off system for saving fuel and money.